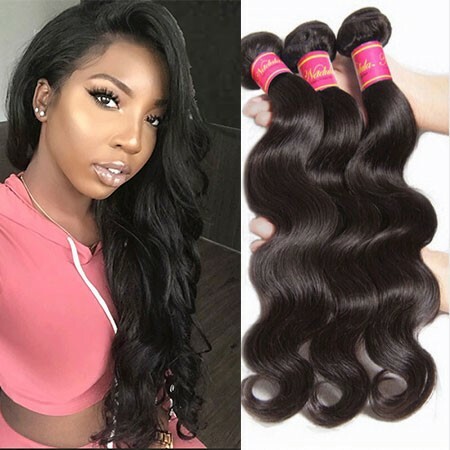 What's "virgin hair"? 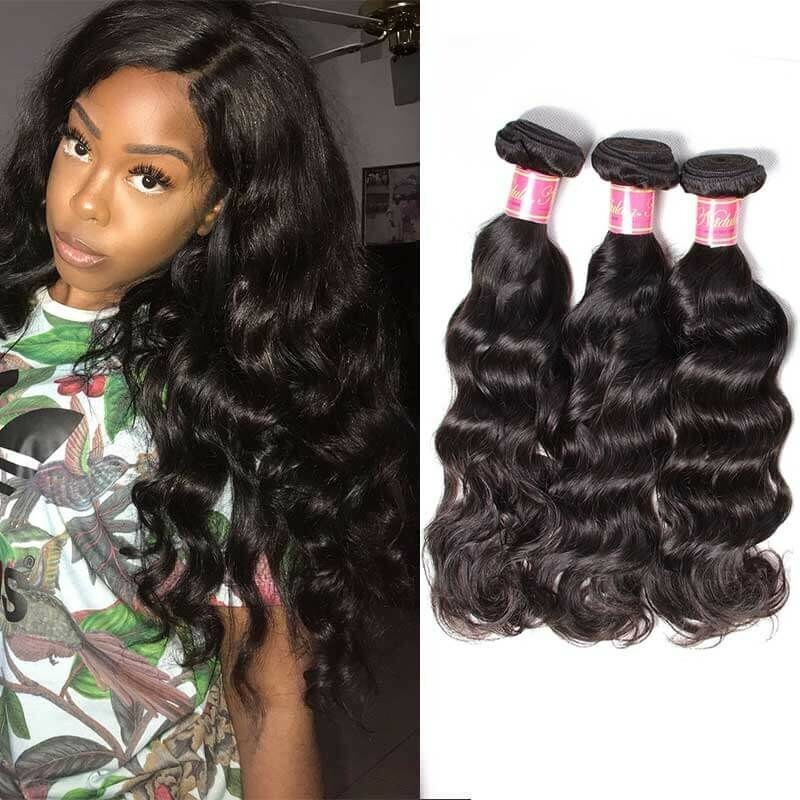 Virgin hair means that the hair comes from a single donor and has not recently been permed, dyed, colored, bleached or chemically processed in any way, and combed through from end to root to make sure that all of the strands flow smoothly in the same direction. 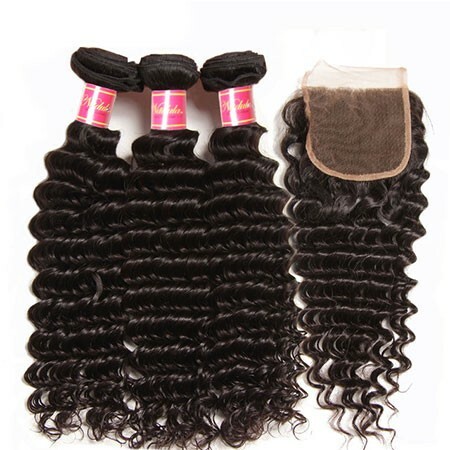 If you’re looking for high quality cheap virgin hair bundle deals, Nadula hair is the best choice. 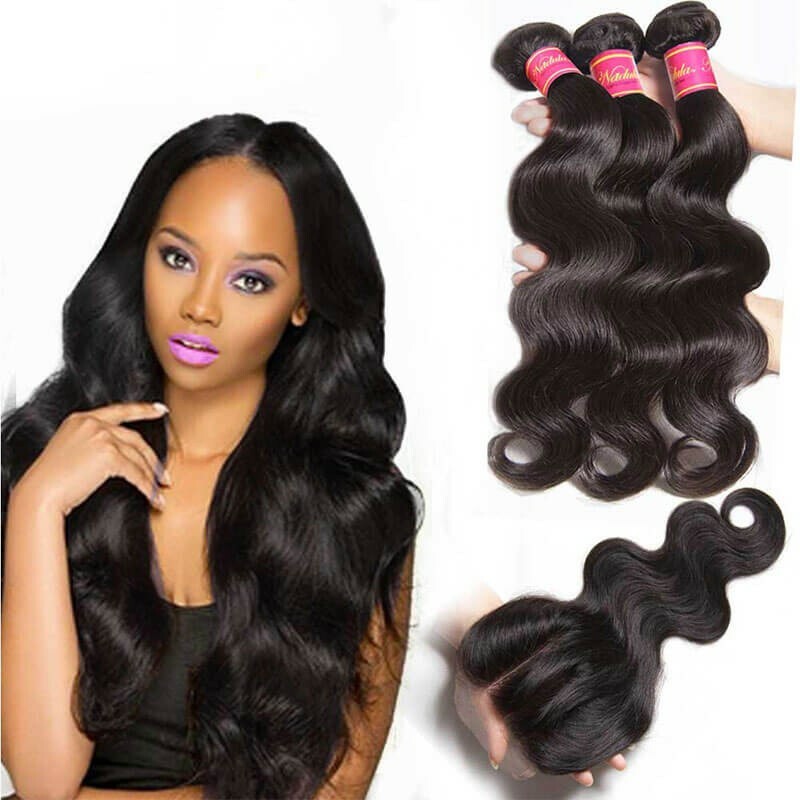 Nadula Mall has 4 different types of virgin Remy hair bundles deals, including Brazilian, Malaysian, Peruvian and Indian hair weave. 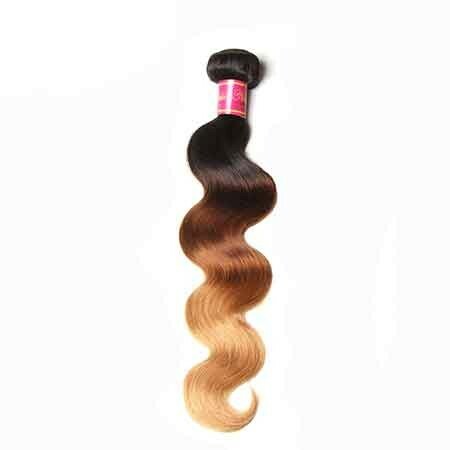 The hair bundle that is long-lasting with no breakage or shedding can be colored, straightened, curled and still worn in their original wave pattern. 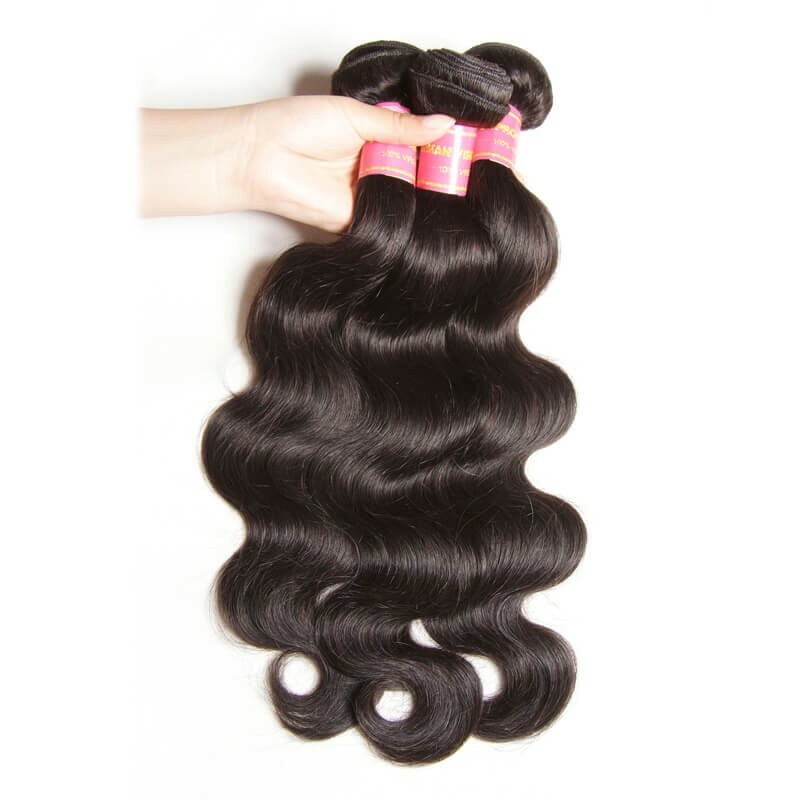 Our Virgin hair bundles are never chemically altered, however, the wave pattern is machine crafted to uniquely define each wave. 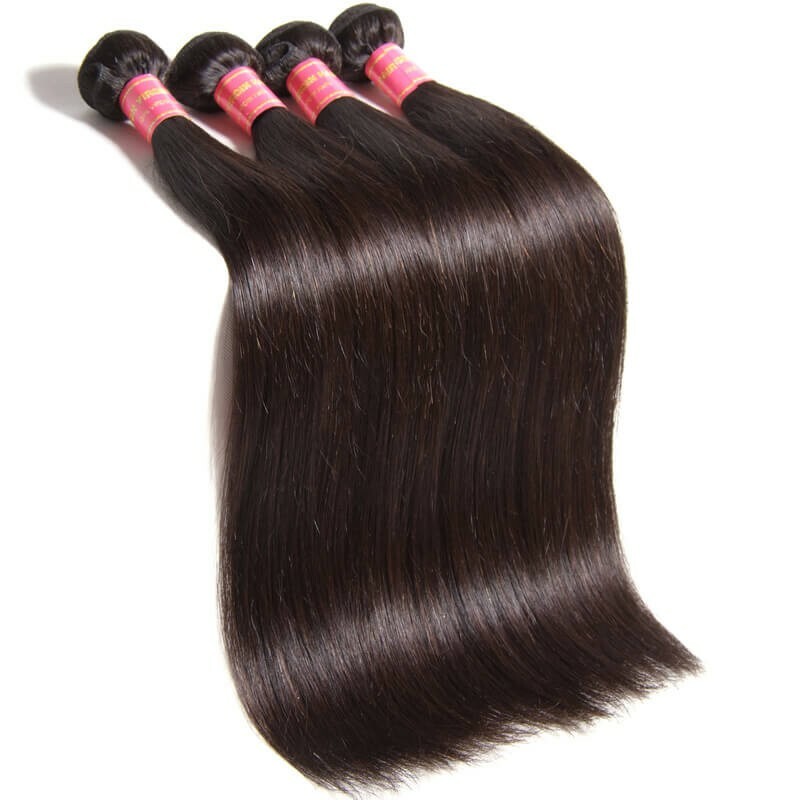 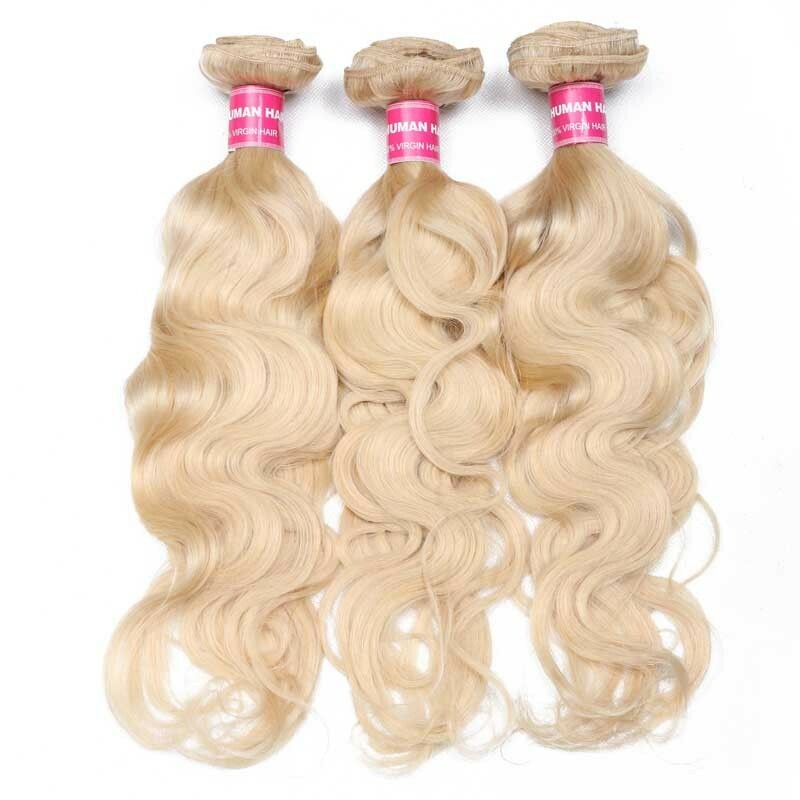 Our hair weave is made of Luxurious 100% virgin Remy human hair. 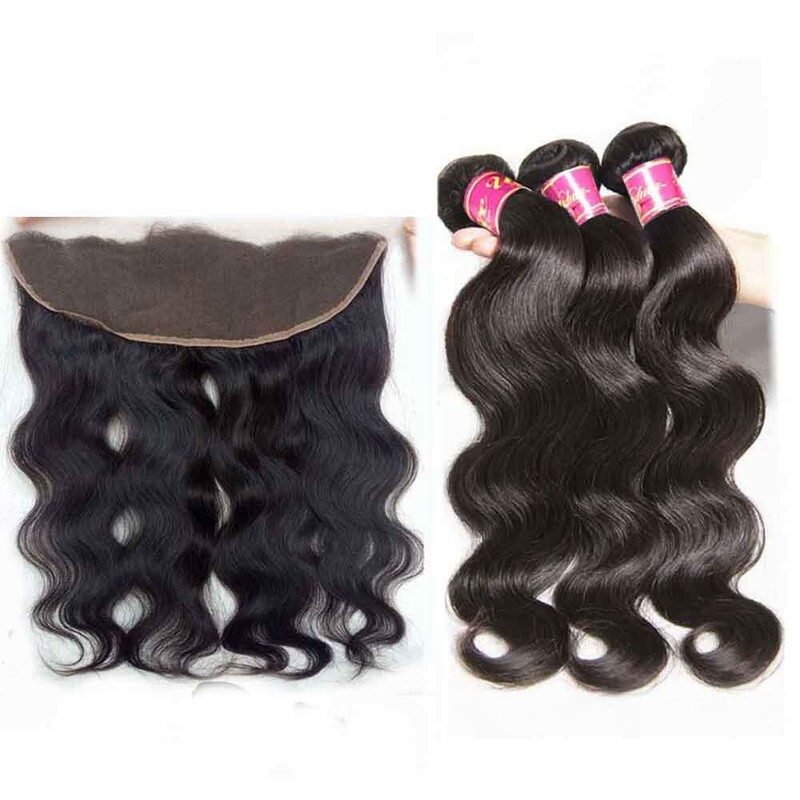 They give you that fresh look and versatility you’ve always dreamed of at a value that can't be beaten. 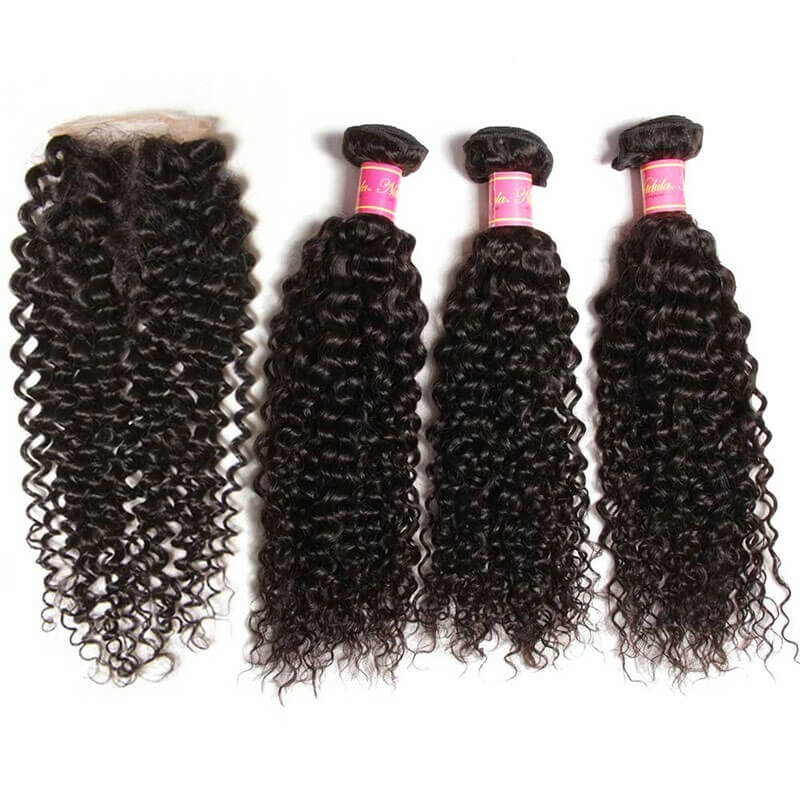 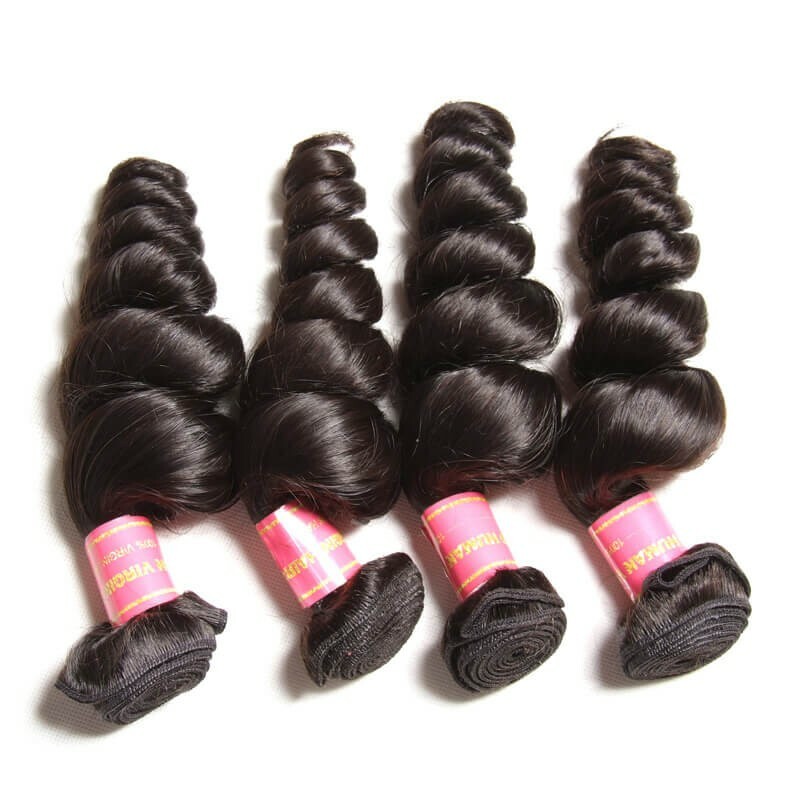 We offer various hair weave in the following textures: Body Wave, Curly Hair, Straight Hair, Deep Wave, Loose Wave, Natural Wave. 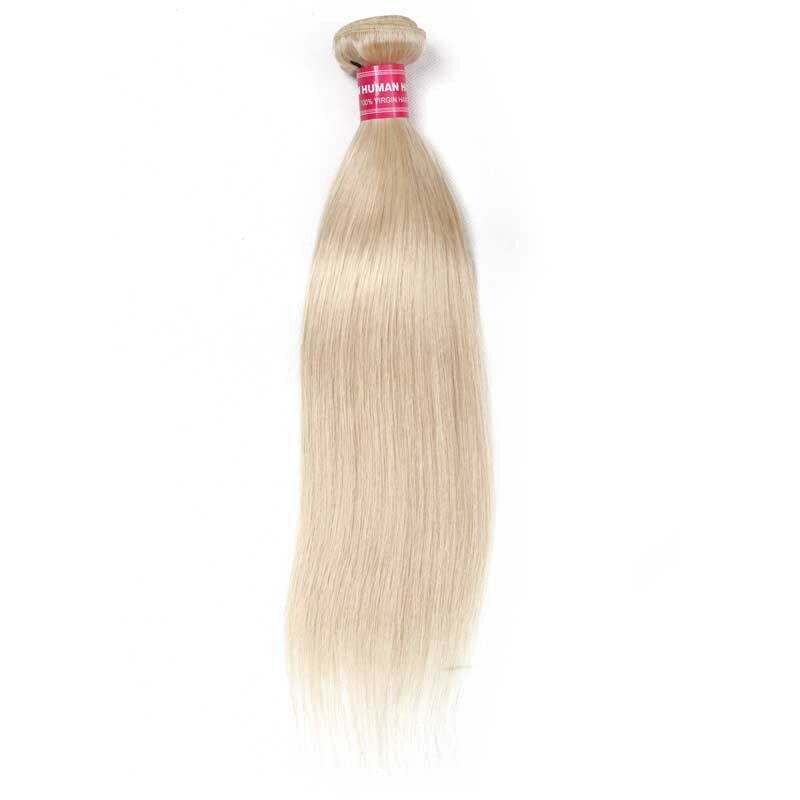 Whether for work or play, our beautiful Nadula hair extensions are the perfect choice for everyday wear. 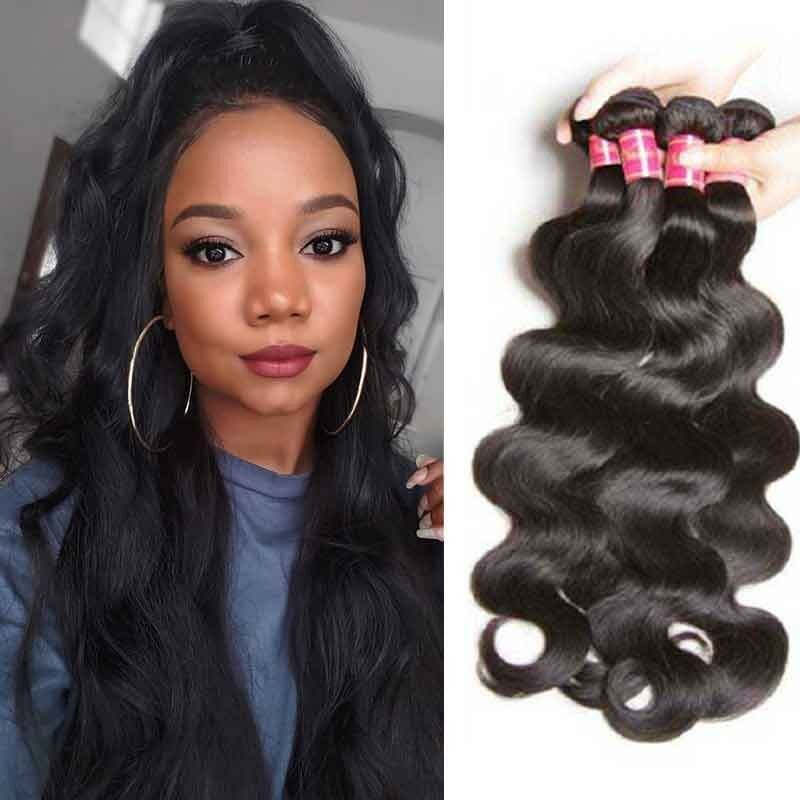 Depending on the length and texture of your natural hair, you may need anywhere between 1-4 hair bundles to achieve the look you want to accomplish. 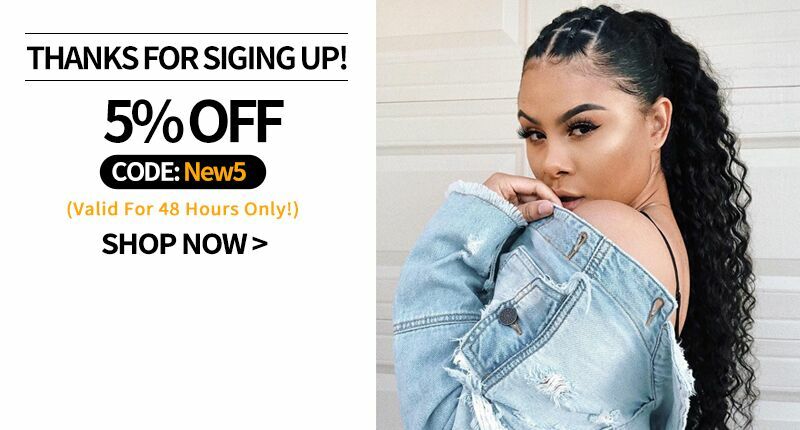 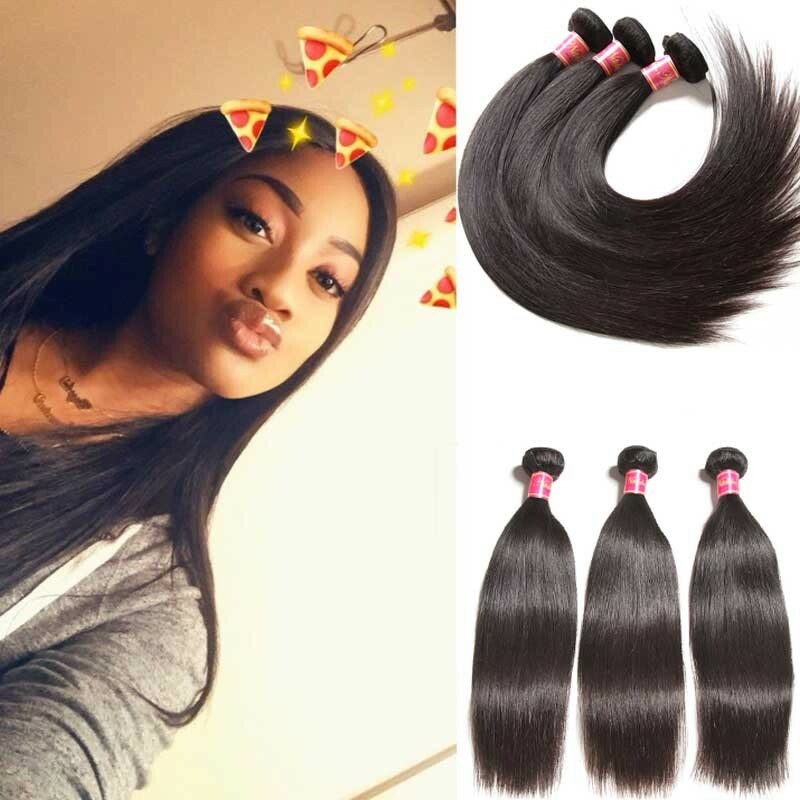 If you want to create a full install, you will need at least 2 bundles for short hair and at least 4 bundles for longer hair. 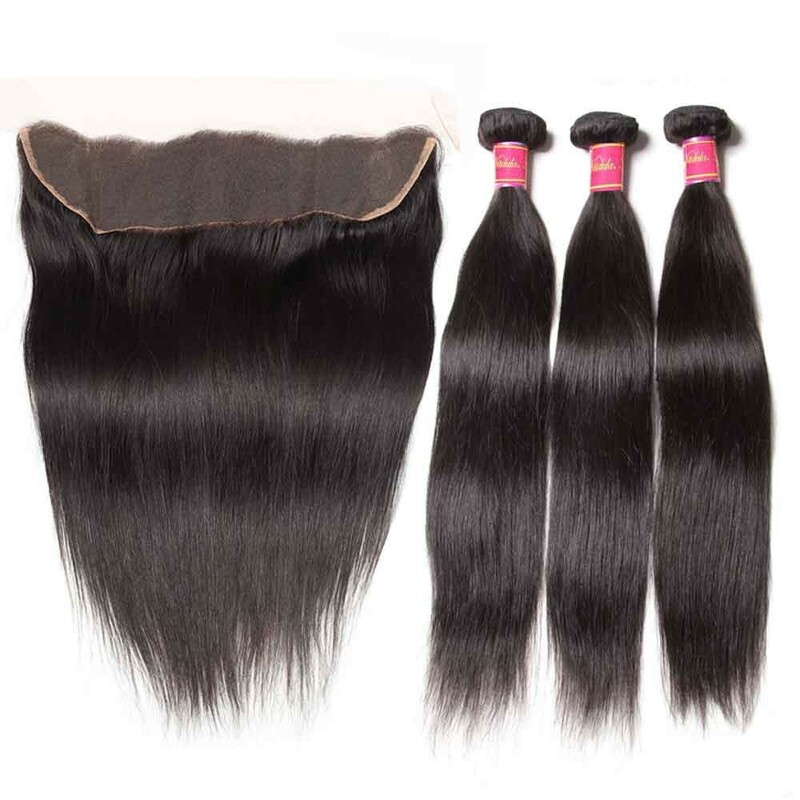 The longer the hair, the more hair you should have due to the fact that longer weave hair bundles are typically thinner in density. 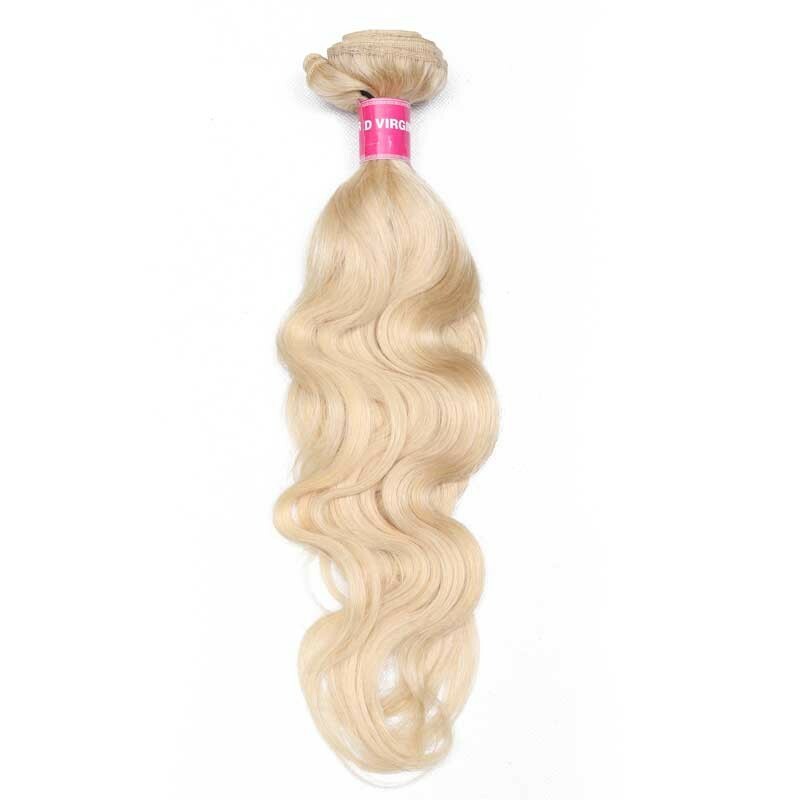 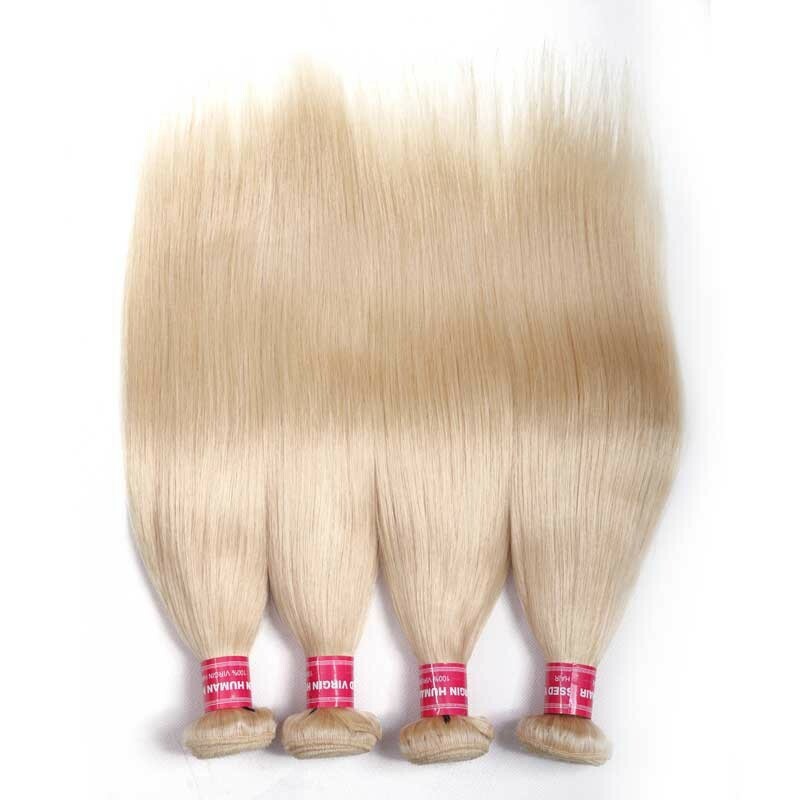 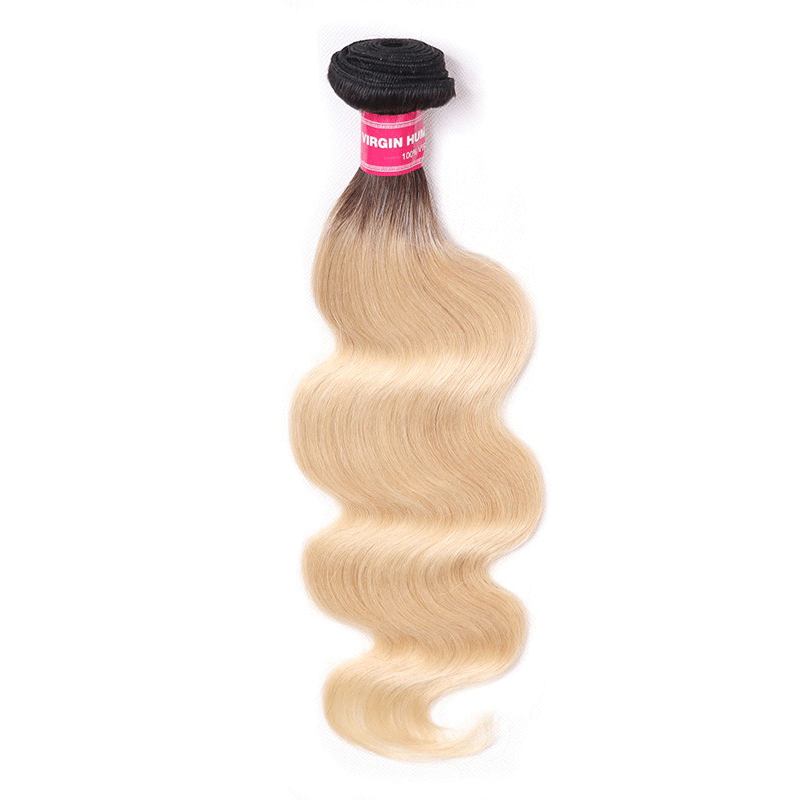 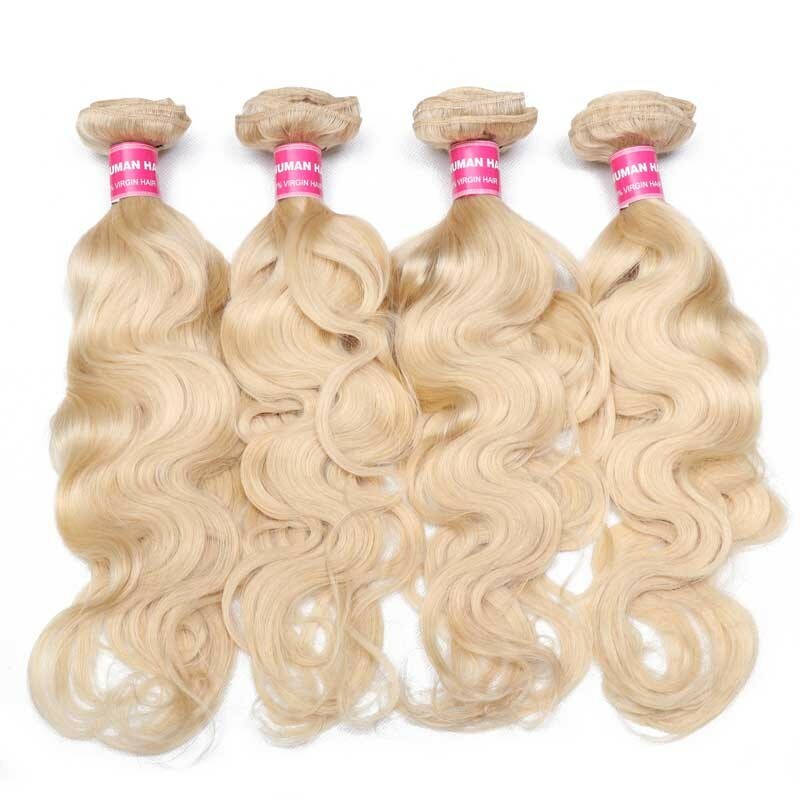 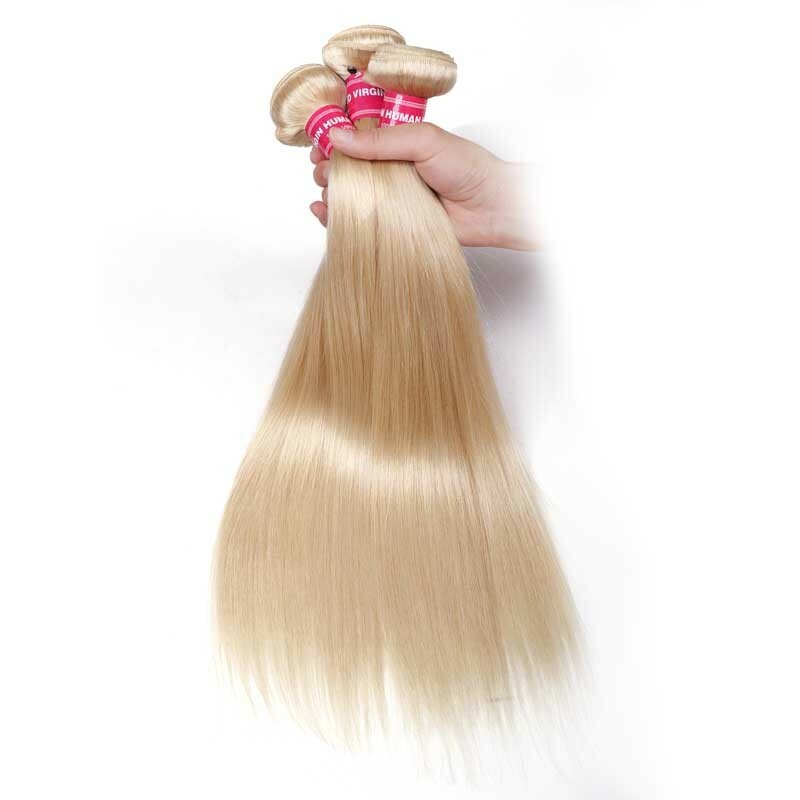 Our virgin human hair is made of mink hair, like diamond mink hair, kendra mink hair, we focus on the quality to satisfy our dear customers. 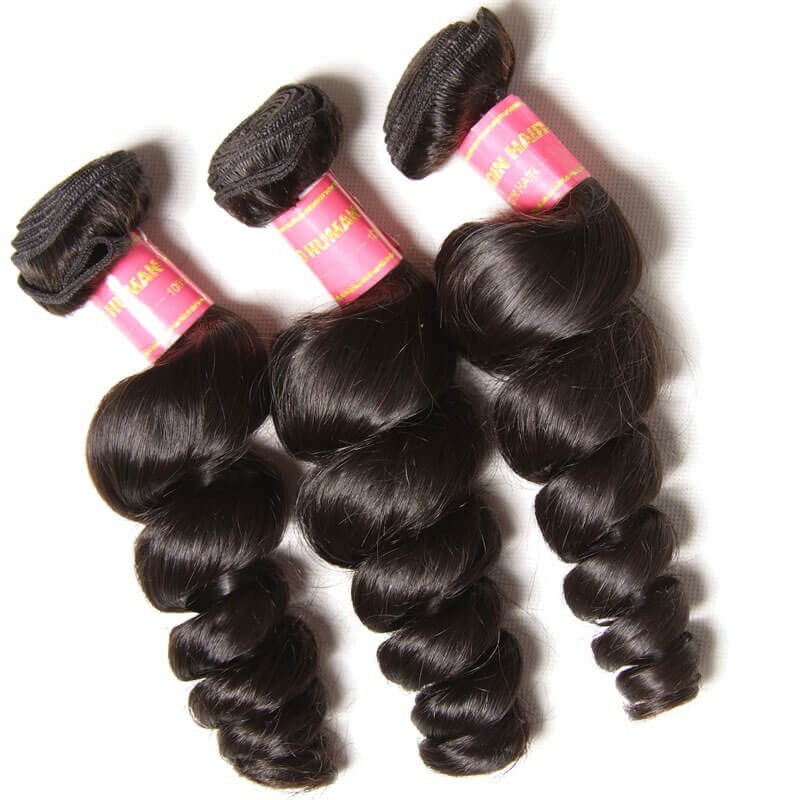 If you are planning to go longer (22 inches or longer), we would recommend buying 3 to 5 bundles. 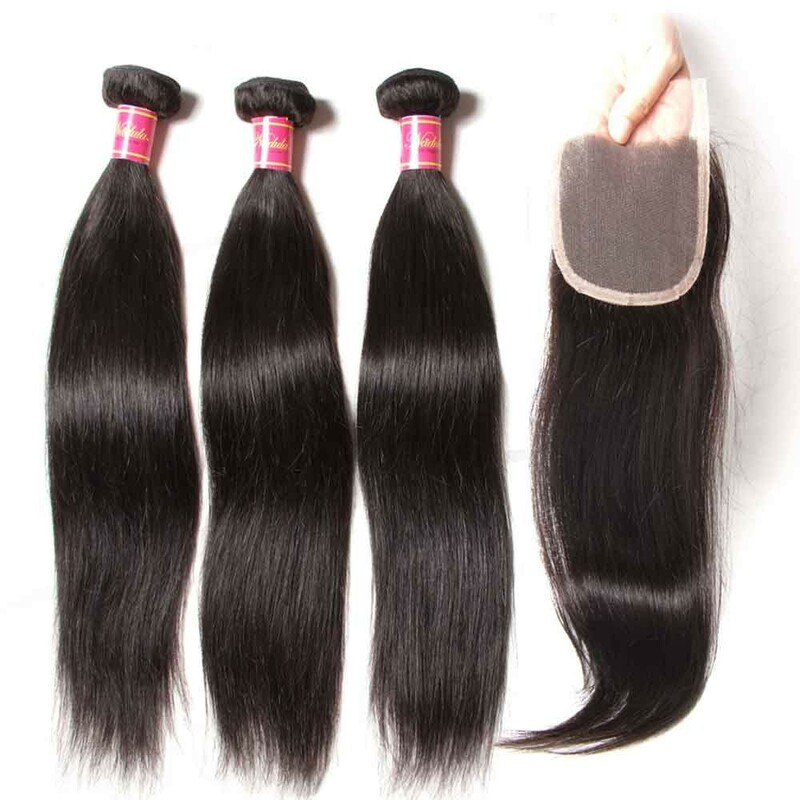 If you are planning to go shorter styles, (12 inches to 20 inches) 2 to 3 bundles should do it.